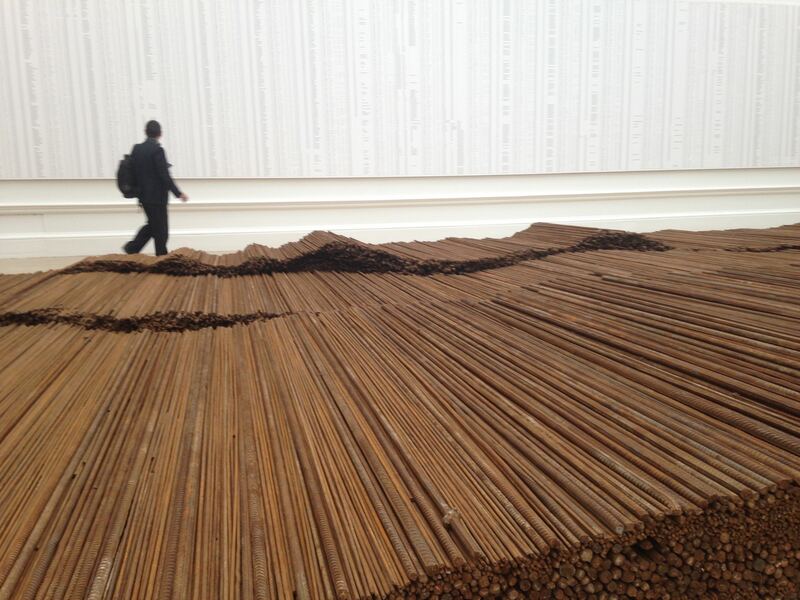 The steel rods are such a powerful statement -Thankyou for drawing attention to it. We were so glad you were with us… I’m following your wonderful adventure on FB. Live, love.